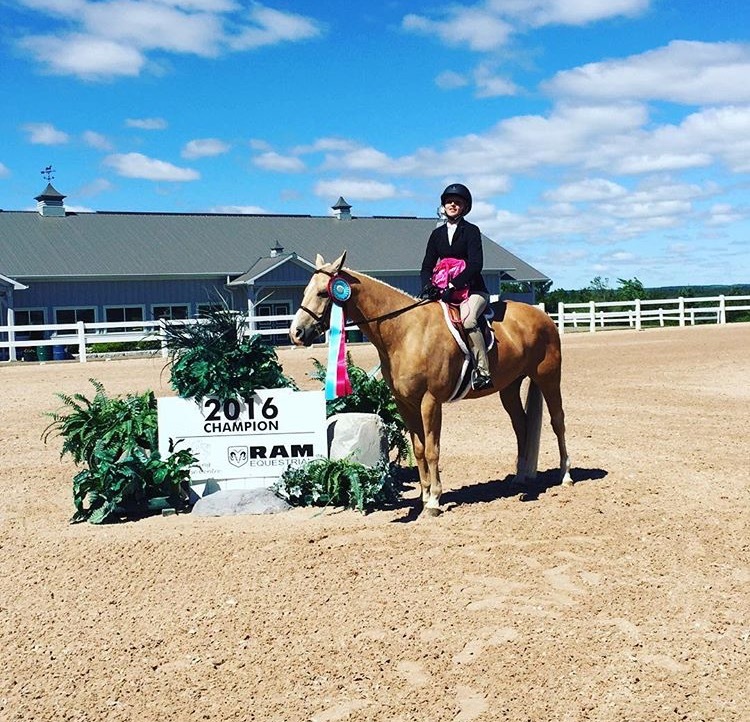 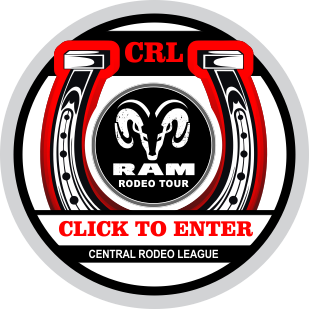 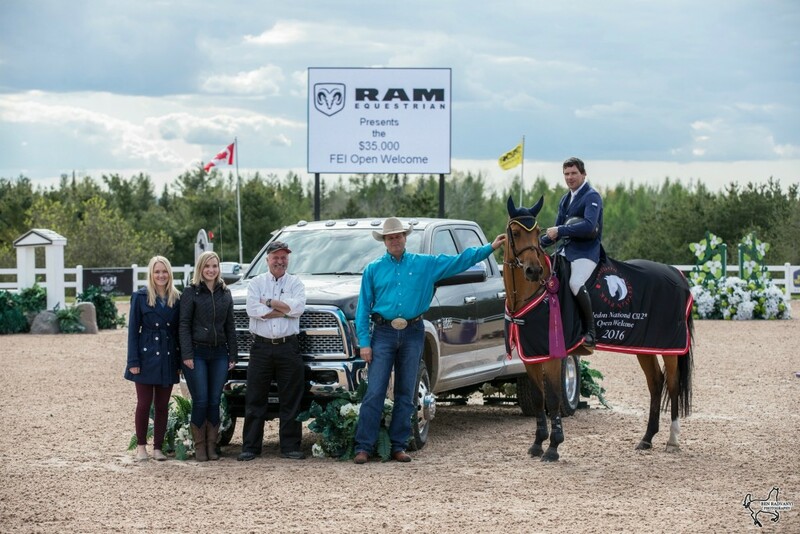 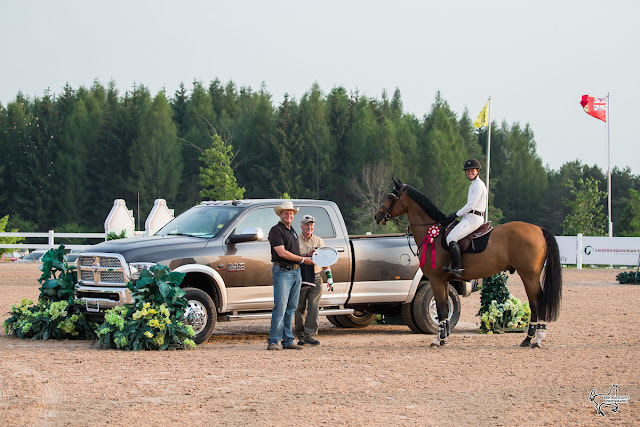 Designed to market the entire horse community, RAM Equestrian specializes in designing and executing marketing campaigns tailored to partners’ needs within the horse industry. 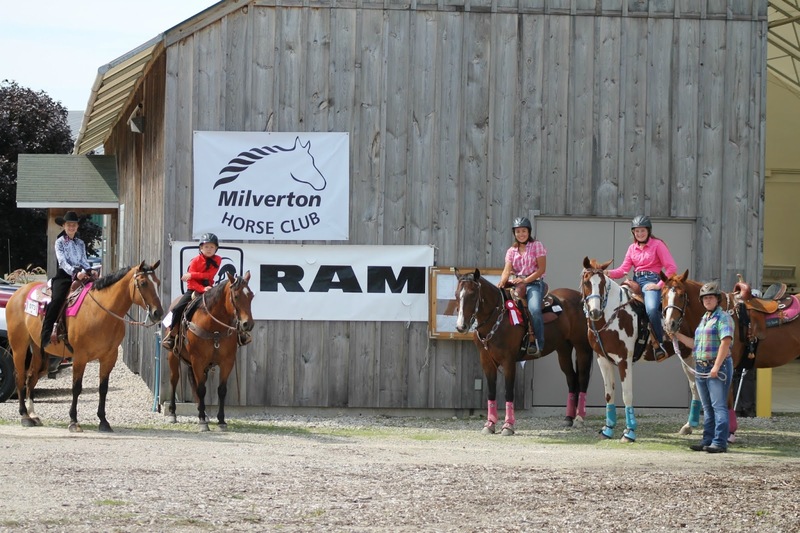 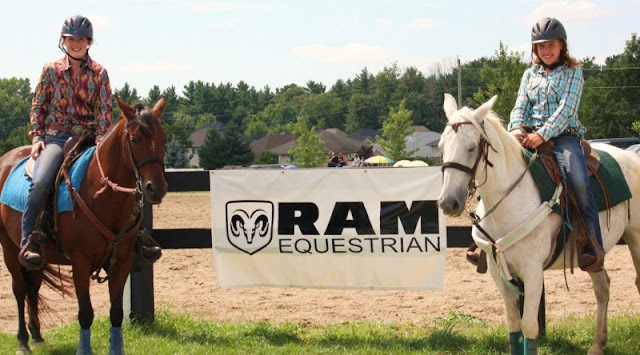 Reaching out to various disciplines in the equine world makes RAM Equestrian the most unique and thorough method of communicating with your customer. 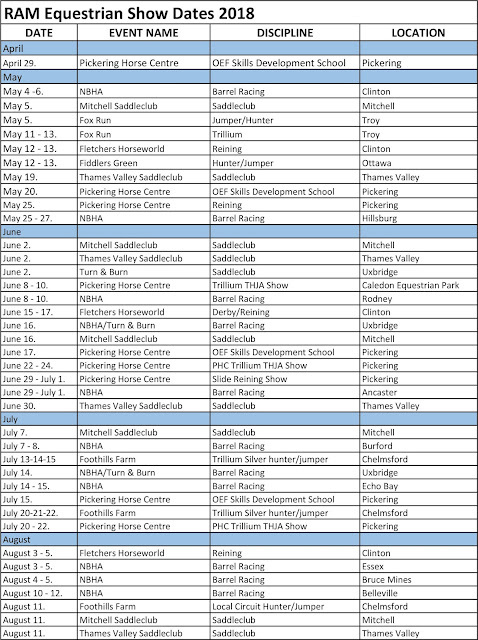 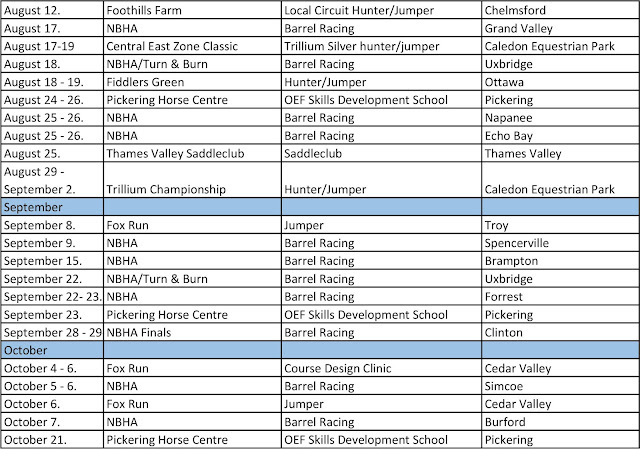 With programs at some of the largest horse parks in the province, we reach thousands of Canadian and International equestrian fans each season.